This post may contain affiliate links. 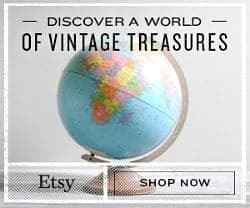 If you make a purchase using one of these links it means we may earn a small commission at no extra cost to you. The Yosemite National Park in California is one of the many gems of the American National Park System. Yosemite National Park is a World Heritage Site known for its giant granite cliffs, waterfalls, clear rivers and streams, ancient Giant Sequoia tree groves, large meadows, and a wilderness that supports a variety of wildlife. The passing of the 1864 Yosemite Land Grant by President Abraham Lincoln was the first instance of park land being set aside specifically for preservation and public use by the United States, and set a precedent for the 1872 creation of Yellowstone as the first official national park and the beginning of the National Park System. While this giant park encompasses over 750,000 acres of land, most people only spend time in the popular 7 acres known as the Yosemite Valley. Ethan and I just visited Yosemite National Park for the first time last week and we share a suggested itinerary for someone’s first day in Yosemite that provides a good introduction to the beautiful Yosemite Valley. Yosemite National Park lies in the eastern part of California in the Sierra Nevada region. 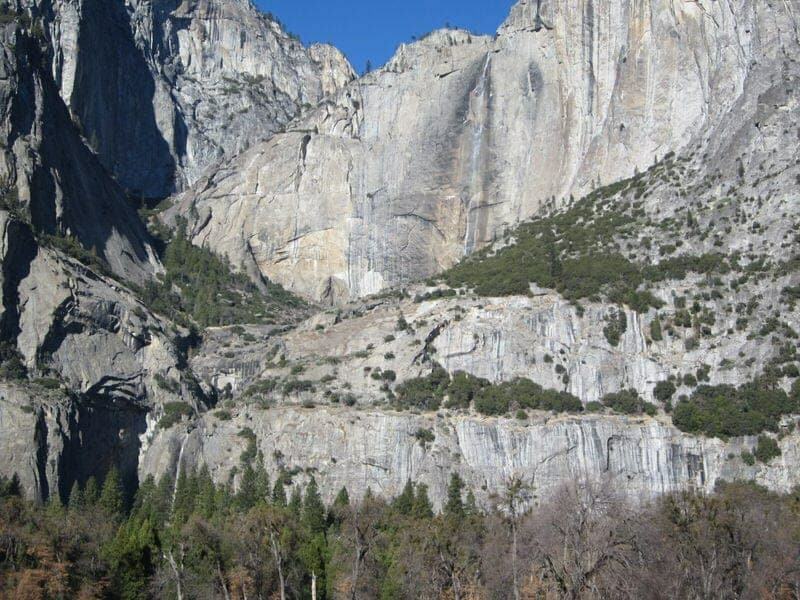 While there are a number of places you can enter the park, to reach the Yosemite Valley, it is about 5 ½ hours from Los Angeles, 4 hours from San Francisco, 3 ½ hours from Sacramento, and 2 hours from Fresno. The most popular time to visit Yosemite is during the summer so expect potential traffic delays in the park during this time. Check Yosemite’s traffic conditions, weather forecasts, weather-related road conditions, and road closures before your visit. Tire chains or cables may be required in fall, winter, and spring due to snowy or icy conditions. Once you drive into the Valley, you are encouraged to find parking and then use the free park shuttles, buses, or rented bikes to get around the park rather than your car. To avoid traffic congestion and ensure that you get parking, try to arrive by 10am in the morning if possible. Check out Amtrak, Greyhound, and the YARTS bus service for public transportation options. Also check out this webpage on public transportation option on getting to the park. While you can fly to a nearby city (e.g., Mammoth Lakes, Fresno, Merced), you’ll have to either rent a car or take public transportation to reach the Yosemite Valley. It’s $20 per car or $10 per person if arriving on bike, foot, motorcycle, horseback, or non-commercial bus. If you arrive by commercial bus, you will likely pay a reduced entry fee. Entry fee is good for 7 consecutive days, just keep the receipt if you need to leave and re-enter the park. Yosemite National Park is open 365 days a year, 24 hours a day. However, the Hetch Hetchy Entrance Station is only open during daylight hours and some roads and many trails are closed due to snow from about November to May. How long should I spend in Yosemite National Park? This really depends on what you want to see, but I would recommend planning to stay in the park for at least 2-3 nights to allow for hiking and visits to other parts of the park beyond the Valley. 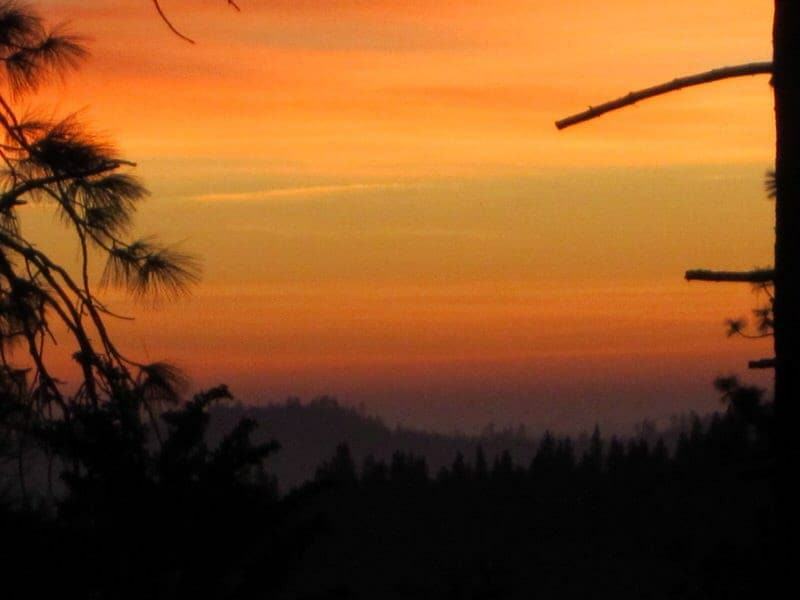 If you are a rock climber, birder, photographer, or avid hiker, you may never want to leave. 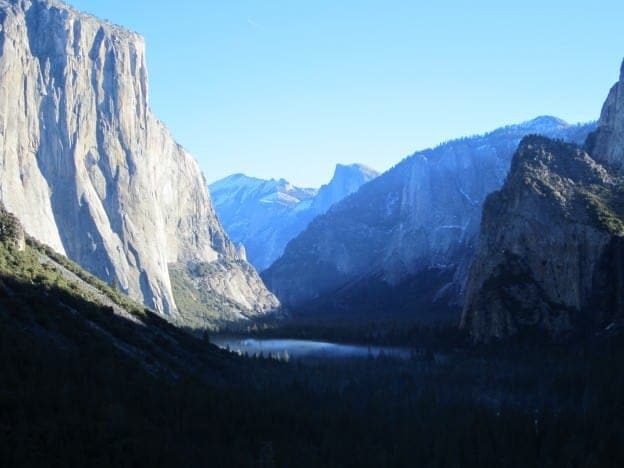 However, if you only have 1 day, you can see many of the highlights of the Yosemite Valley as described in this article. Check out the wonderful Yosemite National Park website managed by the National Park Service that is a great resource for planning your trip. Now, while the National Park Service runs and manages the park, a contractor runs essentially all the concessions, gift shops, lodging, etc. in the park.The current concessioner is Aramark and you can visit their Yosemite website here which provides details about lodging options and offered tours. 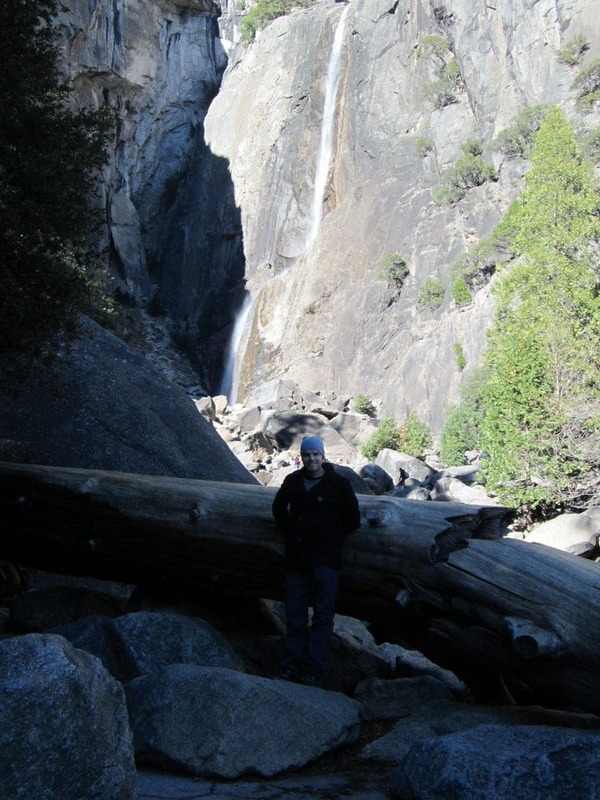 Ethan and I spent 3 days and 3 nights for our first visit to Yosemite National Park. After our visit, we wanted to share with our readers what we think would be a good first full day visit to the park. You can, of course, substitute dozens of other activities for those listed but this would be our recommendations for a first day in the park for new visitors. Some other activities you might consider substituting for some of those below, especially if you have only one day to spend at the park, could be doing the short hike to Bridalveil Fall, doing one of the slightly longer day hikes (such as to Vernal Falls or Mirror Lake), visiting Glacier Point, or going to the Mariposa Grove (best done as a visit when entering or leaving the park). Take the morning 2-hour Valley Floor Tour of the Yosemite Valley. 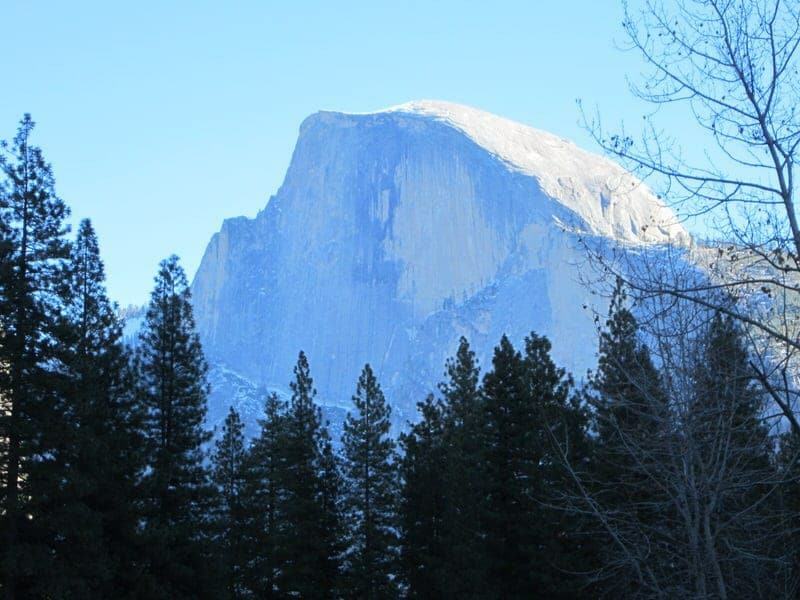 These Yosemite guided tours are conducted by knowledgeable park staff and cover the main highlights of the Yosemite Valley. They begin and end right in front of the Yosemite Valley Lodge and cost $25/person (as of 2015). The tours are provided year-round in either open-air trams or closed heated tour buses. 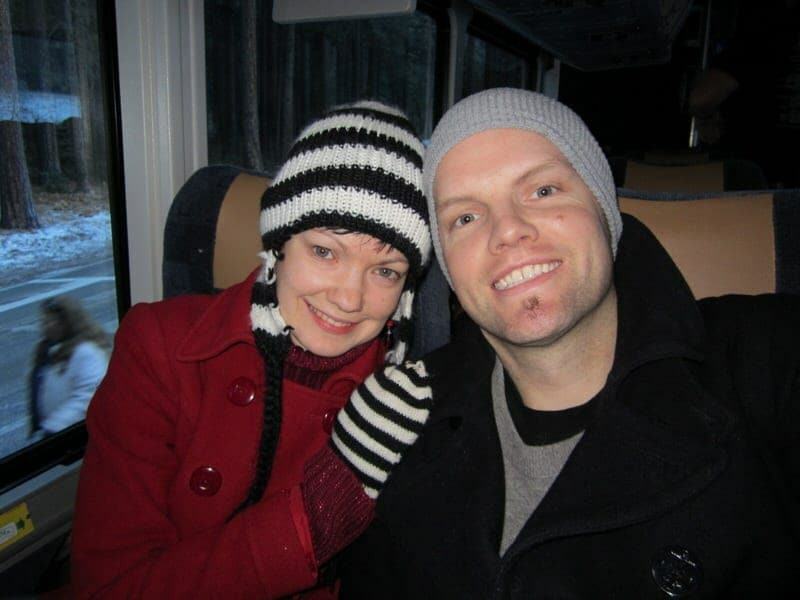 Since we took the tour in December, we were in one of the tour buses. The only drawback to being in the bus is that it is much harder to take pictures from inside a bus than from an open-air tram, so to compensate our bus driver took more time and stopped 4 times (El Capitan meadow, Valley View, Tunnel View, and Sentinel Bridge) instead of the normal 2 stops. Since we were visiting in December is that although the waterfalls were flowing, they were not very strong. Our bus driver/tour guide was very knowledgeable about the park and did a wonderful job providing history and information about the sights and answering visitors’ questions. 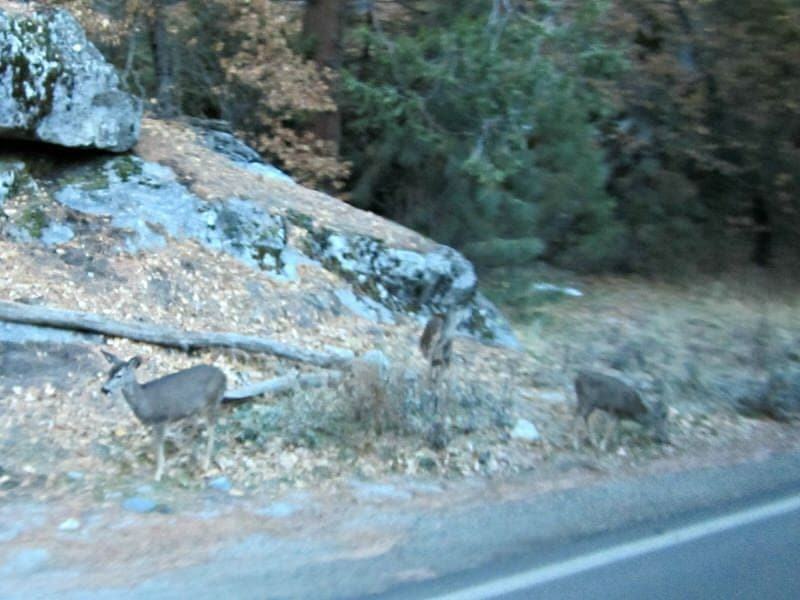 Below are some highlights from our bus tour, which included views of El Capitan, Half Dome, Yosemite Falls, Tunnel View, Bridalveil Fall, Valley View, Cathedral Rocks, Sentinel Rock, the Merced River, a number of tree species, and several mule deer. After the bus tour, stop to have lunch. Depending on the season, there will be at least a few different options for lunch in the Valley or you could do a picnic in one of the designated picnic areas. Given that you are already at the Yosemite Valley Lodge, you could stop here for lunch at the Mountain Room Restaurant or the Food Court. We just grabbed burgers and fries from the Food Court for a quick lunch. 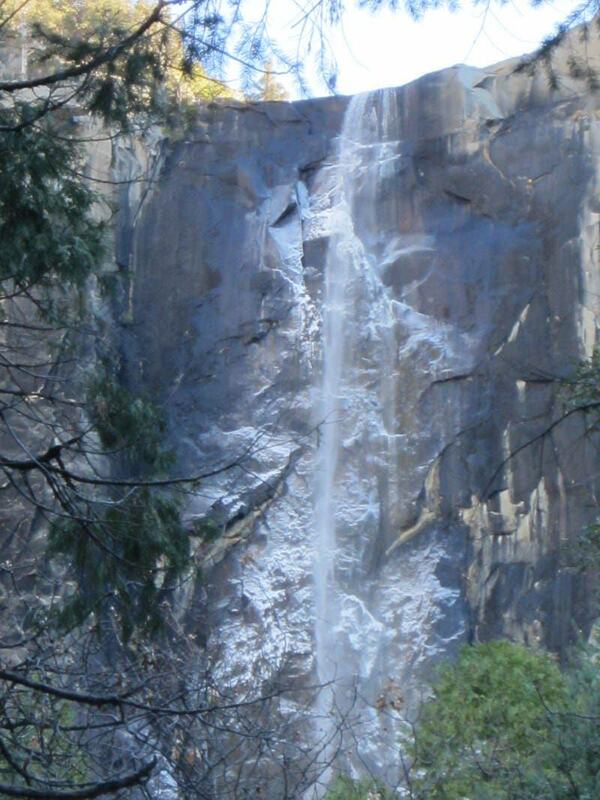 After lunch, do the Lower Yosemite Falls hike. 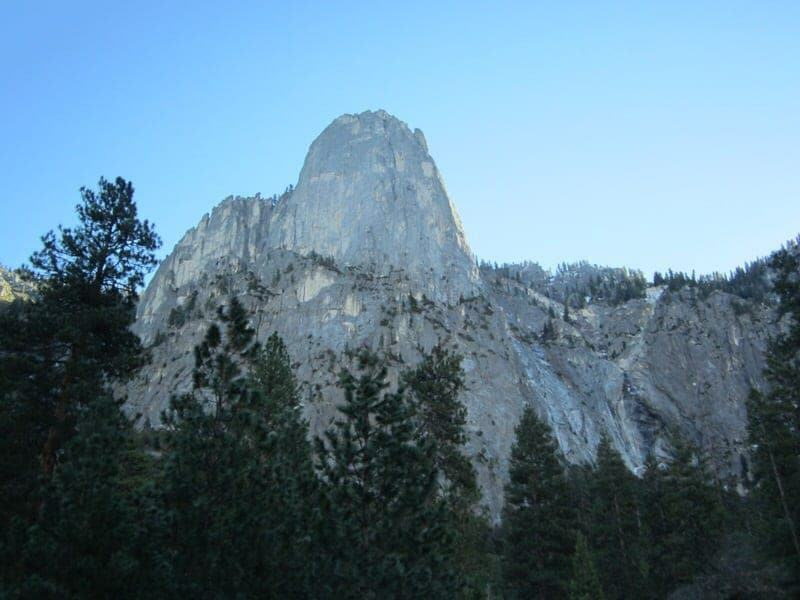 The trailhead is within walking distance of the Yosemite Valley Lodge. This 1-mile round trip hike is easy in difficulty and only takes about 30 minutes round trip. Now take the shuttle (or walk) to the Yosemite Visitor Center to learn a bit about the history of the park and its original inhabitants. All the museums and galleries are free to enter. The Valley Visitor Center includes information desks staffed by rangers, a theater showing films about Yosemite, and an exhibit hall detailing the park’s history and its biodiversity. If you don’t already have a good map of the area, get one here. 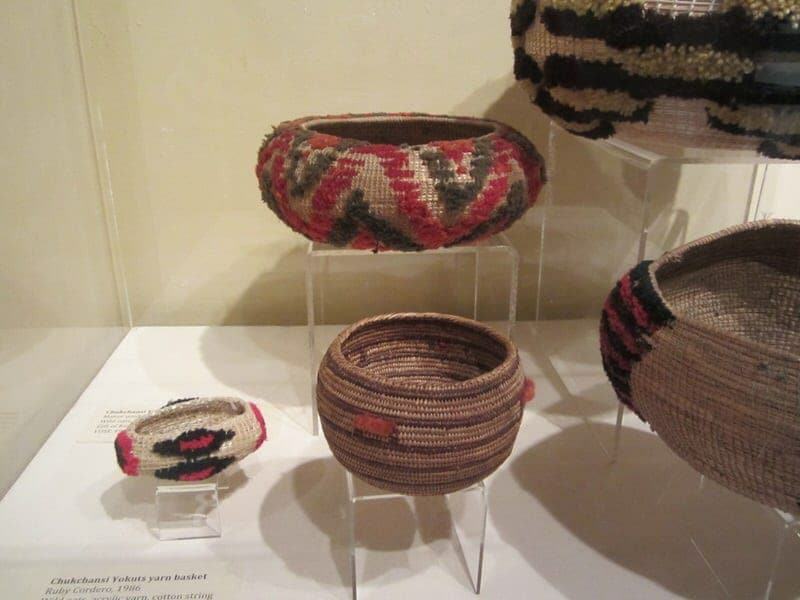 The Yosemite Museum includes the Indian Cultural Exhibit and Village which provides information concerning the cultural history of the Yosemite’s native Miwok and Paiute people from 1850 to the present. Demonstrations of traditional skills are often being performed and we got to meet a man making jewelry from pine nuts. Don’t forget to walk outside to see the reconstructed traditional buildings. 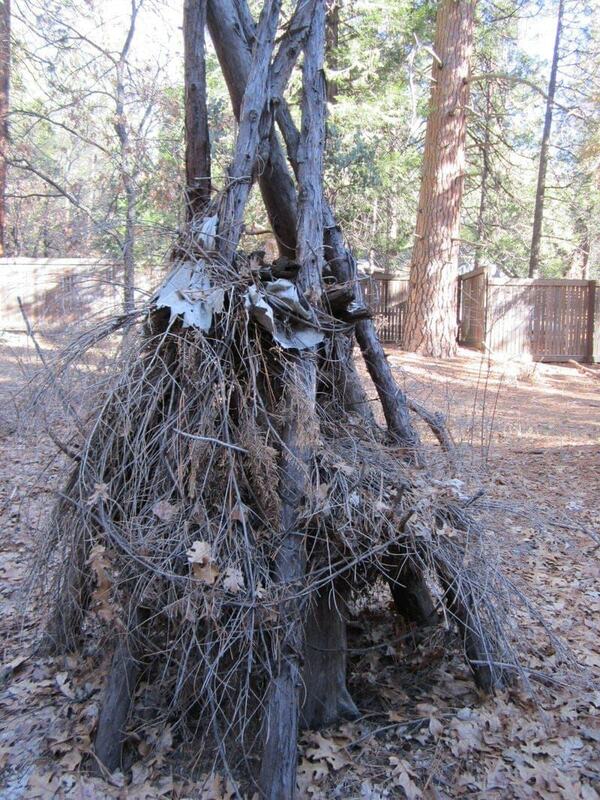 Note that some of the buildings, such as the sweat lodge, are still used by the local people for ceremonies. You can also walk over to visit the Ansel Adams Gallery, which does display photographs of the famous photographer as well as other artists. However, I was a bit disappointed as it is more of a gift shop than a gallery. 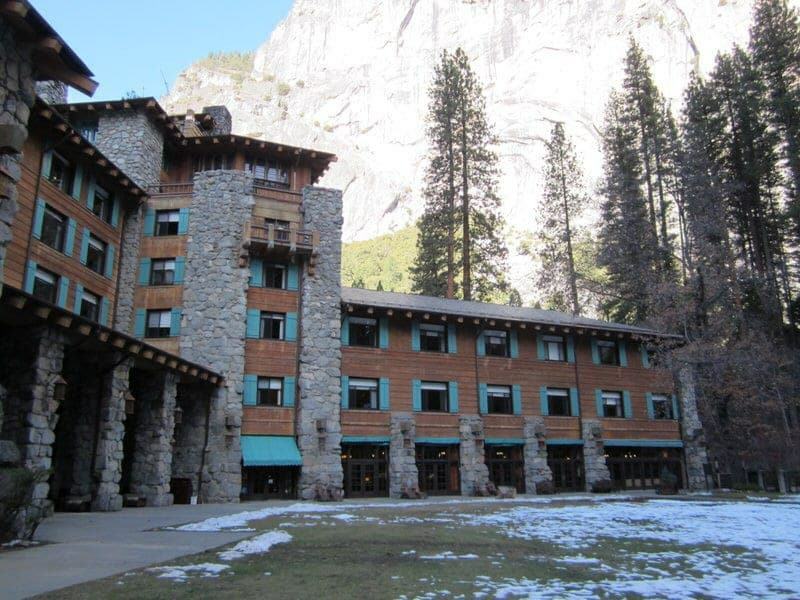 Take the free shuttle to The Majestic Yosemite Hotel (formerly known as The Ahwahnee). 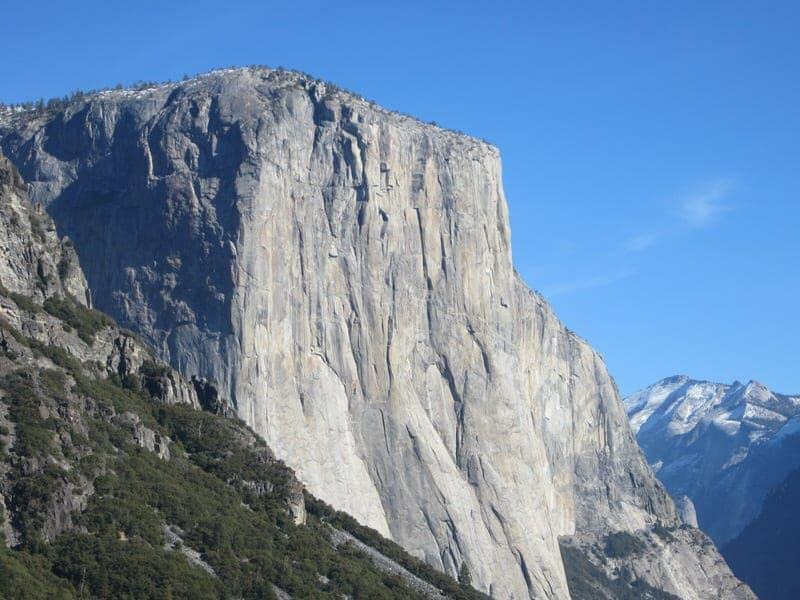 You might be wondering why on earth you want to see some giant manmade hotel when you are there to take in the breathtaking natural beauty of Yosemite, but we do think it is worth a look. The Majestic Yosemite Hotel is a grand hotel that opened its doors in 1927 and is still the nicest hotel in the park almost 100 years later. This grand hotel has a wonderful history and has been designated a National Historical Landmark. If you are really want to learn about the history of this hotel, you can take the interesting 1-hour guided Historic Majestic Yosemite Hotel Tour (it’s free, but check online or in the weekly newspaper for times and make advanced reservations). It is also home to a beautiful Christmas pageant and feast called the Bracebridge Dinner held in the grand dining hall. When here, be sure to walk outside and walk around to the back of the hotel which is the side that was originally intended to be the front. After looking around, grab a hot or cold drink from the Majestic Yosemite Bar and sit in the Great Lounge which is a giant public area that deserves to be savored. We grabbed coffee and hot chocolate, found a comfy couch in front of a fireplace, and pulled our books out of our bags for a nice couple of hours spent in front of the fire. The Majestic Yosemite Hotel also serves some of the best food in the park so it is also a great place to have a snack or stay for a meal. If you want to eat here, you can eat in the Bar or you can make advanced reservations for dinner in the Majestic Yosemite Dining Room (nice dress attire required). Check to figure out the time of sunset and make sure you are outside a good 30 minutes prior to this time to watch the sunset. You might want to go back to your favorite viewing point from the Valley Floor Tour or ask for recommendations from park staff. Some of the most popular easily accessible views are those from Sentinel Bridge facing Half Dome, Valley View, or Tunnel View, but really any place where you can watch the sunset will do! If staying in the park, you have a range of lodging options in Yosemite from simple canvas tents to a suite at The Majestic Yosemite Hotel. But if you do want to spend the night in the park—whether you want to camp or staying in a hotel—you will want to make advanced reservations as early as you can (months in advance if planning to visit in summer) to be sure to be able to get a place to rest your head. If there is no lodging available in the park during your visit, you can stay in one of the neighboring towns outside the park. 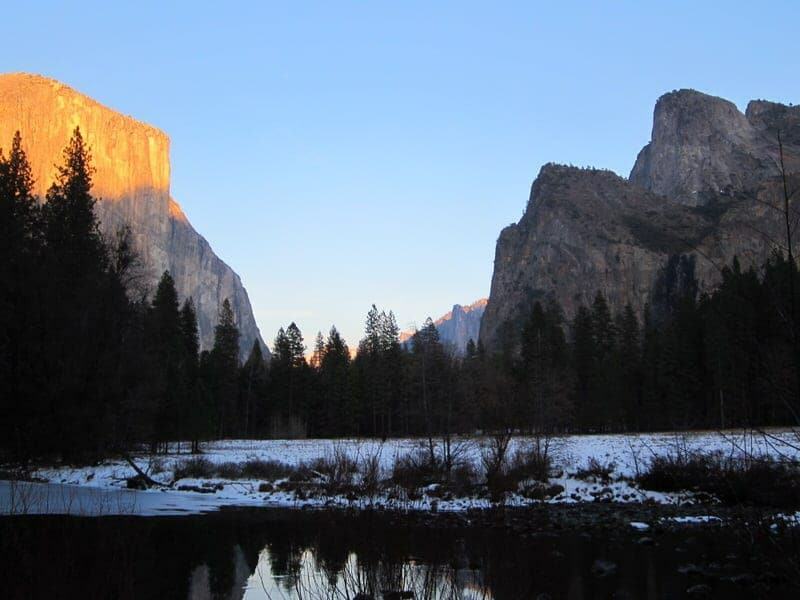 We hope this information and these suggestions help you plan your own first visit to Yosemite. During our three days, we felt that we barely scratched the surface of all the things we wanted to do in the park, and we were surprised to find out that most visitors only spend a day. So we would highly encourage those planning on visiting to try to allot more than one day to this park if you want to allow enough time to visit different areas of the park outside the Yosemite Valley, do any of the major hiking trails, or go backpacking or riding in the wilderness area. Our three days here only whet our appetite and we are already thinking about our return visit. I am determined to do the Half Dome hike, see the waterfalls at full strength, and explore more of the park outside the Valley. You can also check out our tips on the top 5 places to visit in the southern part of Yosemite National Park, best photography spots in Yosemite, and our post reviewing the famous Bracebridge Dinner Christmas celebration at Yosemite. Stay tuned for more articles on the rest of our stay at Yosemite over the next week. Have you visited Yosemite? Have tips for first time visitors on things to do during their first day? Keep up with our latest posts and support our blog by following us. 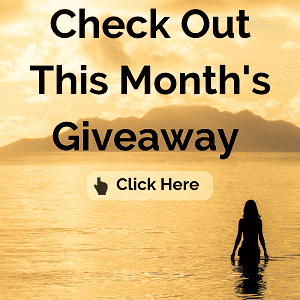 We run exclusive monthly giveaways. Click here to see our current giveaway and enter! Want to keep up to date with us and our latest travel tips? Subscribe to our monthly newsletter! Thank you for this very helpful information. I have a few questions, please. Thank you in advance. Did you guys stay overnight inside the park? Is the highlight of the park the valley part? If we opt to do the tour as you did, are we taking the tram inside the park and just leave our car there or is the tram outside the park? We are thinking of renting a house 30 minutes away from Yosemite Park because of our dog. I heard there’s no cellular signal? Just wondering how are we going to drive around without our GPS. Thanks again. Looking forward to hearing from you. I am afraid the road you take into the park will depend on where you are coming from and where you plan to go. But all roads will be a bit steep and windy in places, but we did not find the roads to be super scary to enter the park. But I would perhaps concentrate on something within your vehicle when it gets scary to avoid looking out while your husband in driving. Yes, if it is your first time at Yosemite National Park, the Yosemite Valley is the place to start and also the place with the most visitor services. You can get the tram tours from here – they start from the Yosemite Valley within the park and you can park your car in the visitor parking areas nearby. I’d book this in advance to be sure you get a tour during your visit. We’ve always stayed in lodging within the park itself. With a dog, you can still stay at most of the campgrounds if you reserve in advance (but not at the walk-in campsites). Having a dog at Yosemite will definitely limit what you can do as pets are not allowed on many of the trail or in most of the park lodging. If you don’t want to camp, one option to consider is Tenaya Lodge (just outside the park) which I believe does allow dogs. Many of the options further from the park will add a 1 hour to 1.5 drive each way to the Yosemite Valley so just be sure to check before booking. You might consider booking a space at the park kennel at Yosemite Valley Stable (must bring proof of vaccinations) if you want to spend time doing a tour or hiking one of the park’s longer trails. Dogs on leashes are allowed on several of the shorter paved trails in the park but not on the more major hiking paths or in most of the buildings. For GPS and cell signals, it really depends on the network and carrier. But many don’t work well within most parts of the park so I would plan as if you will not have a signal. I’d get a good paper map and you can also download offline maps before you begin your trip of the area to use. Incredibly helpful post on helping us plan our day in Yosemite National Park. A lot of great knowledge in a small piece! 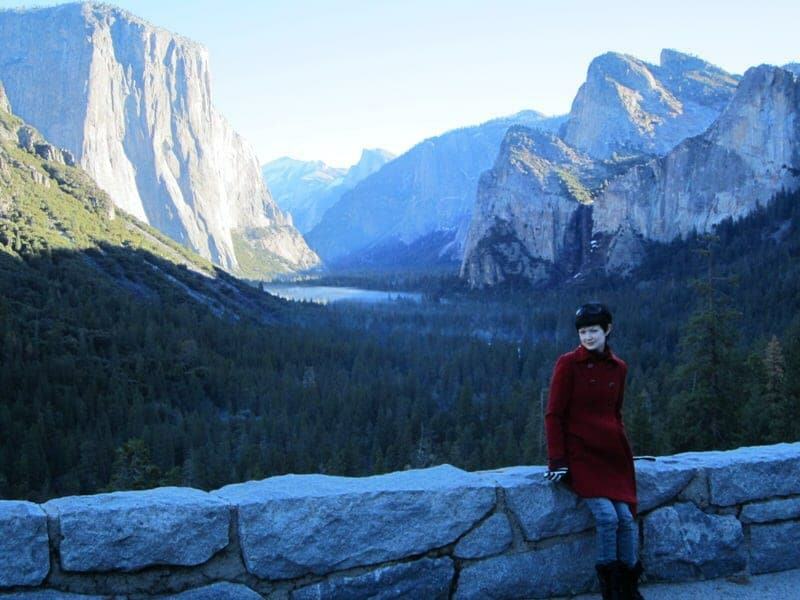 Love your suggestions for a day in visiting Yosemite National park as we have a very short time in California. Your writing style is witty, keep it up! Thank you! We’ll only have a day at Yosemite, and this will help us make the most of it. I’ve already booked a valley tour and a dinner at the Majestic. Thank you so much! Are there bussiness’s open during thanksgiving? Plan on staying in the south at coarsegold. How’s the WEATHER at this time of year? Jessica, thank you so much for the reply! a few more ?’s if you could be so kind again to answer them. 1) Staying in Coarsegold; Is there a local market ? Need to buy a turkey/ Could not find one on google. 2) Does it really snow at that elevation of the park normally? ;( past records are unclear. 3) I did download the most recent Yosemite guide, So in your personal opinion; only visiting the south park , where would you first visit ? Mariposa or Fish camp and Wawona? And finally what’s there to do in Boot Jack? Thanks! Thank you so much! Your info confirmed my plans, enjoy your hollyday. You’re very welcome, enjoy your Thanksgiving trip to Yosemite! Nice article! Don’t forget to book your valley tram tour early in summer. It sells out quick! And don’t forget your sunscreen! Yosemite is definitely worth a trip! Just try to allow at least a few days to really explore the park. Hi, paying you a visit from The SITS Girls. Great post, love the beautiful photos and the practical advice. Again, your photos are gorgeous! It does look a bit cold, but the hotel fire looks nice and warm. It sounds like you really know how to take your time and explore a place. The information you shared makes it easy to see how to really enjoy a place. 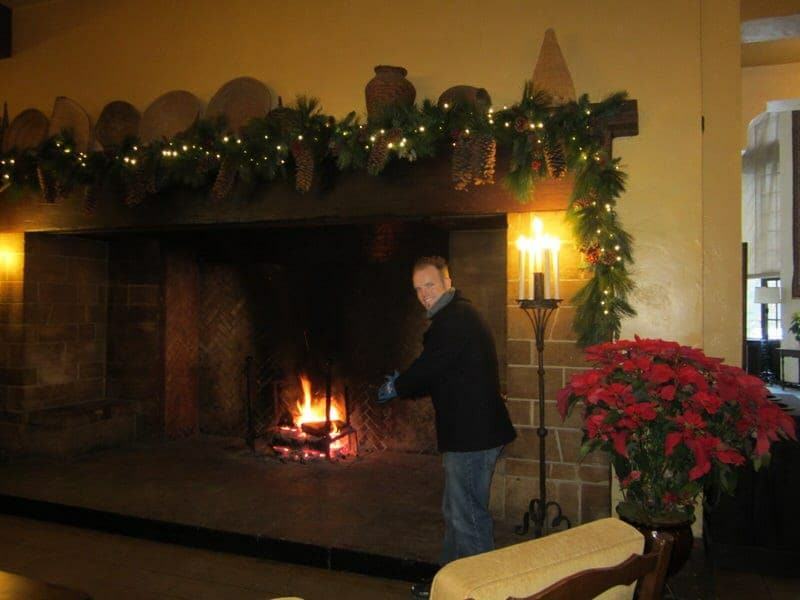 The fire at The Ahwahnee was so lovely! I think people when traveling just need to take some time to just sit and enjoy the places they visit rather than rushing from landmark to landmark. We can’t wait to return to Yosemite. It does look like an amazing place to visit. The pictures you share are really beautiful. Congrats on your feature day at SITS! Thanks Ugochi, Yosemite is a beautiful National Park! Thank You, all great information for us to use in the future. It sure is a beautiful place! Thanks Karen for stopping by! Yosemite is one of the places I hope to visit one day! I’m keeping a list for now, at least until the kids get older, but I’ll see it some day! This is a great park to visit with older kids and definitely worthy of anyone’s bucket list! We live in Ontario and I’m not sure we’ll ever make it there for a family vacation but those pictures are absolutely breathtaking. I’d love to go some day. Have to add it to the bucket list. So beautiful! Thanks for all this great advice. We’ve had many family vacations to national parks but have never visited Yosemite. 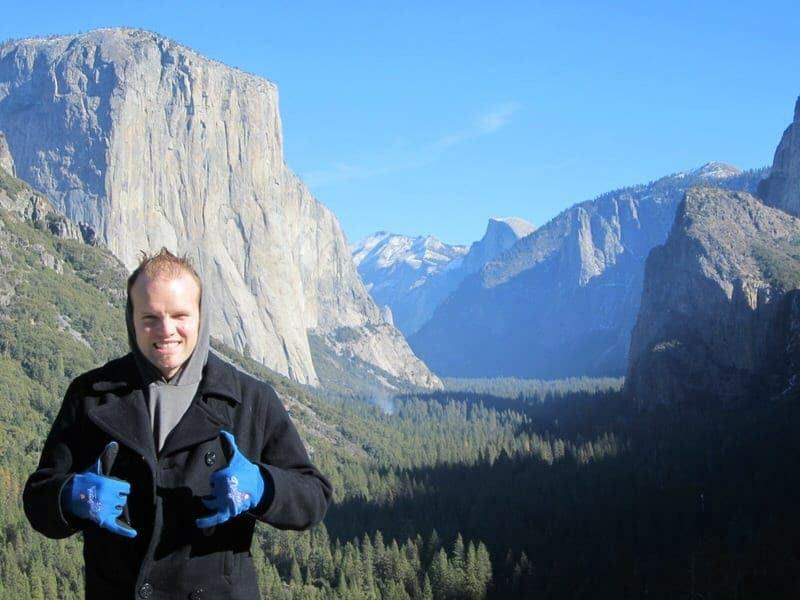 My older son now lives in San Francisco and we plan on making a trip to Yosemite with him next time we visit. 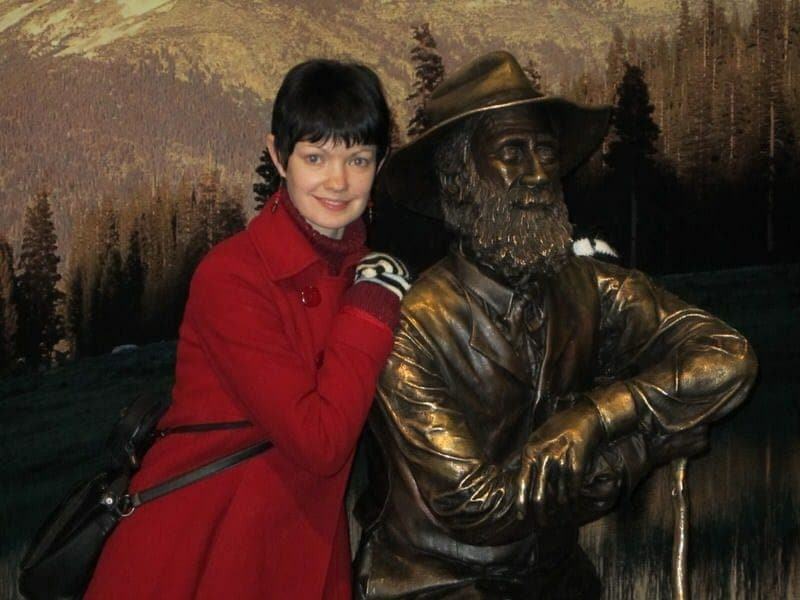 Hi Jennifer, oh if your family loves national parks, I think you’re going to love Yosemite. It is often referred to as one of the jewels of the National Park Service. I hope these posts are helpful in planning your time and feel free to e-mail me if you have any question as we also traveled there from our home in the Bay area. Oh my goodness, it is gorgeous! Thanks for stopping by Kelly, glad you enjoyed the views! What a great post! This park looks beautiful. I’ve never been but it’s definitely on my list. I also love Yellowstone and Denali NPs. Stopping by to say hello from Travel Tuesday! Yes, it is definitely a beautiful place and protecting this Valley really was one of the inspirations for the National Park system. That’s funny because we have Yellowstone and Denali on our lists as we’ve not been to those–there are too many beautiful parks in this country! 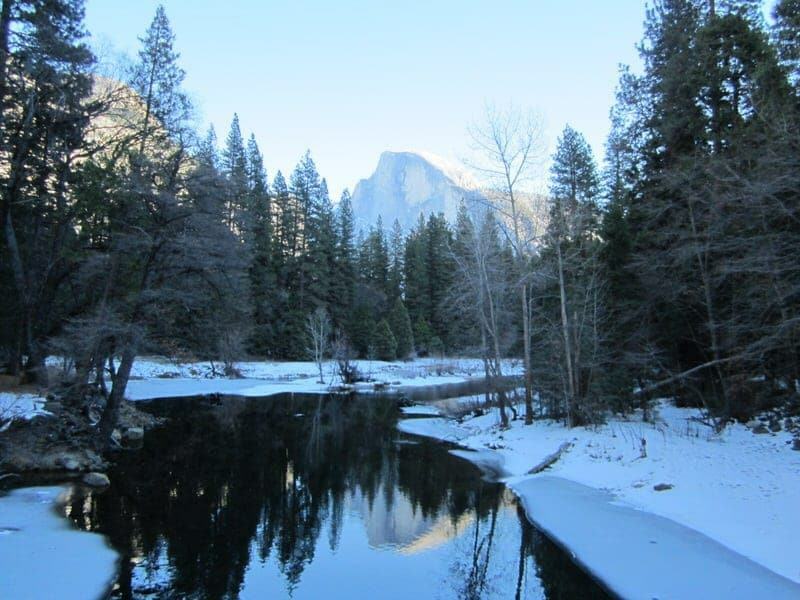 What beautiful pictures of Yosemite in the snow. I have never seen the valley in the snow since we usually go for our anniversary in September. Travel tips for the winter months are quite different from the rest of the year. I agree with your first day itinerary and am looking forward to reading the rest of the posts. We climbed Half Dome for our first anniversary and i thought that I was going to die – literally – but I would not trade the experience. Yes, it seems like going in the Winter is really a magical time with the snow and so many fewer people. 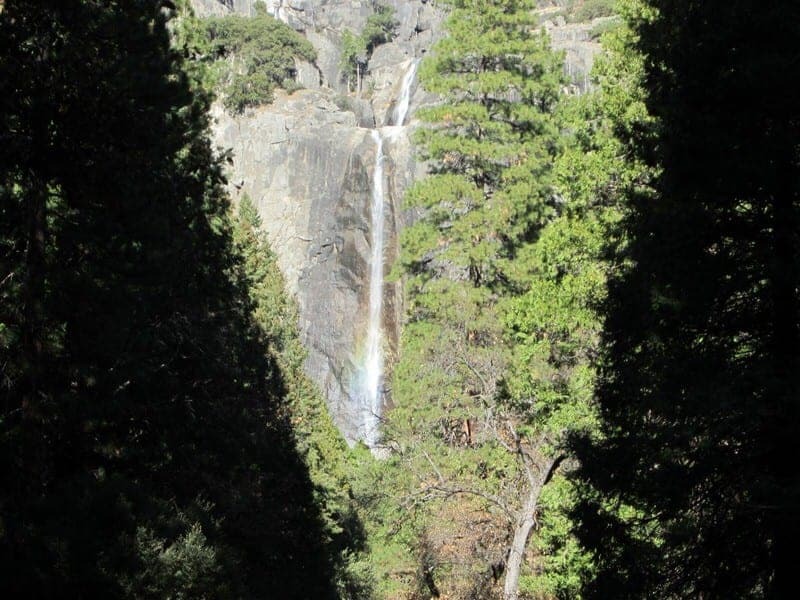 But we look forward to returning during spring to view the waterfalls in full force and do more hiking (particularly Half Dome and Vernal Falls). I think I need to get in better shape before tackling Half Dome! Subscribe to our monthly Newsletter where we share our latest travel news and tips? Welcome! 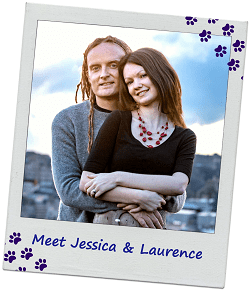 We're Laurence and Jessica Norah, a travel blogging couple sharing our adventures from all over the world. We hope you'll stick around for our travel advice, tips, and stories. Find out more about us here. Want to keep up to date with us and our latest travel tips? Subscribe to our monthly newsletter. 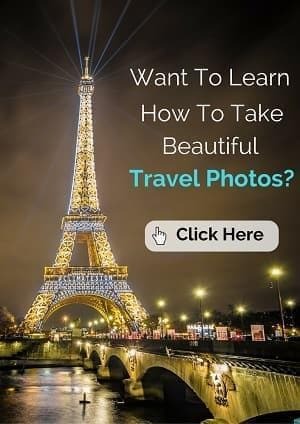 Being a subscriber also makes you eligible to enter our monthly travel and photography giveaways! Follow along on our travels via our Instagram photos! Logo design Kevin Turchik. © Copyright 2013 - 2019 Independent Travel Cats® All Rights Reserved. Part of Travel Cats Media Ltd. Registered in England and Wales. Company Number: 11524454.